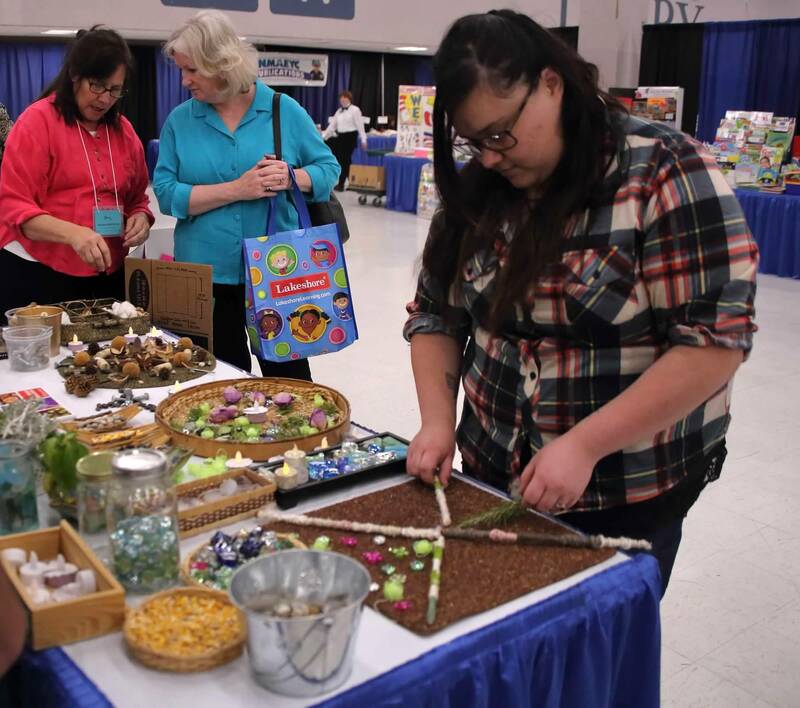 You are invited join over 1000 early care and education professionals from across New Mexico to showcase your products or services at the 2019 New Mexico Early Childhood conference! For more information on logistics for this year’s conference, click here. Click here to become a commercial exhibitor! 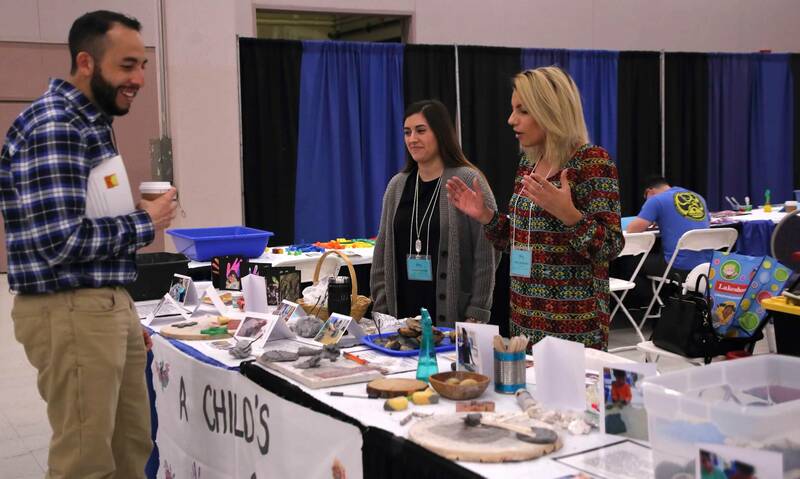 New Mexico AEYC attendees are passionate, loyal and dedicated professionals who could be your loyal and dedicated customers, too! 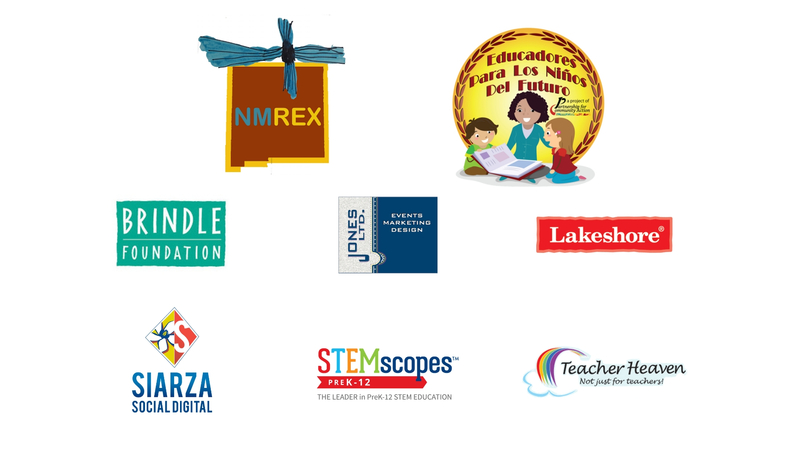 We want to work with you to help support early childhood education and help you demonstrate your support as well while driving traffic to your booth and creating maximum exposure for your company. We have numerous opportunities and flexibility to create a sponsorship that works for you. Learn more about our sponsorship packages here. 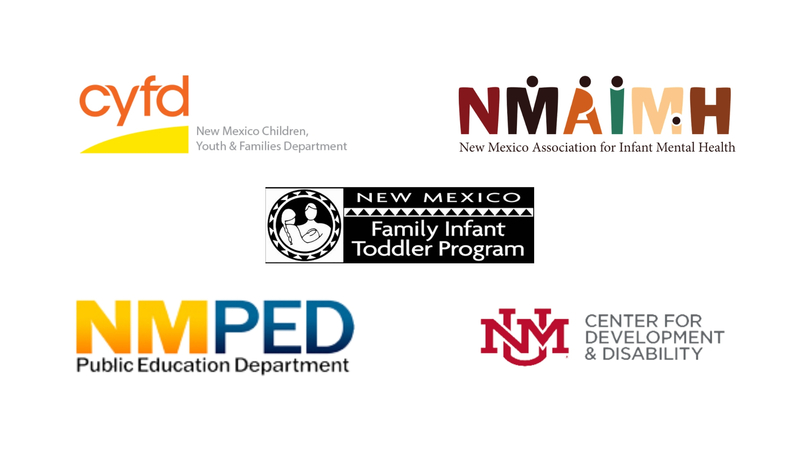 Contact sponsorships@nmaeyc.org for more information or call 505-243-KIDS (5437).